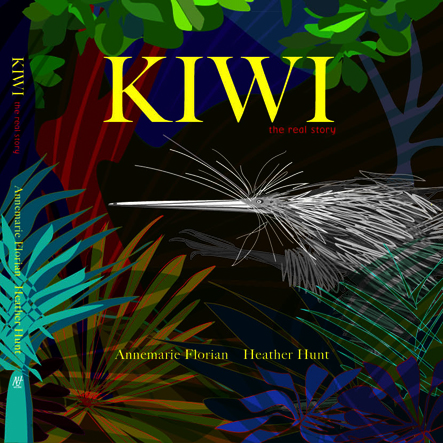 Picture book by Annemarie Florian and Heather Hunt. 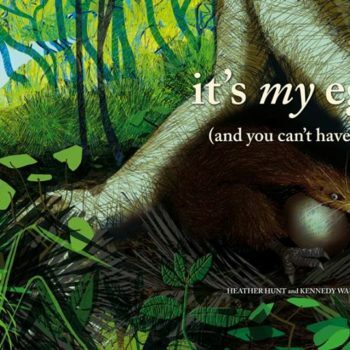 While the kiwi is often depicted as an endangered national symbol in need of our protection, this book takes a dramatically different route. 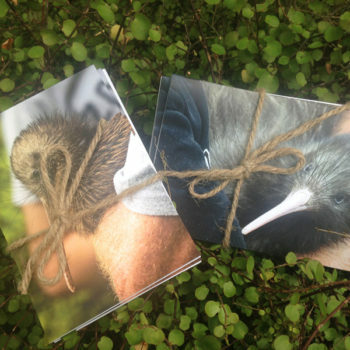 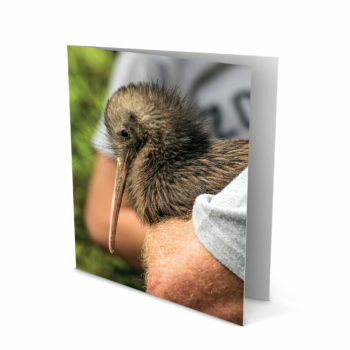 Kiwi: the real story invites the reader into the secret night world of the North Island brown kiwi, illuminating the facts about its habitat, diet, courting, and parenting.